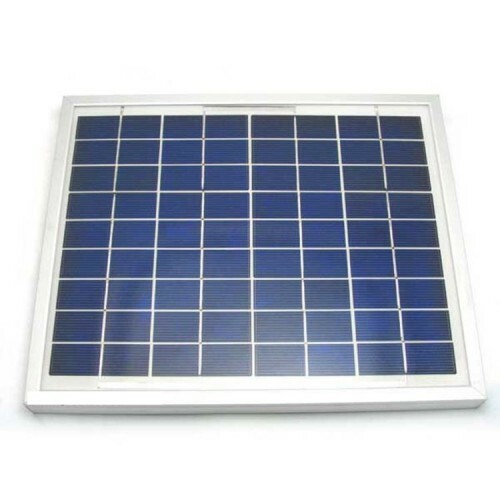 Buy online 12 Volt 10 Watt Solar Panel in India at low cost from DNA Technology, Nashik. This is a high efficient solar panel. It can output 10 Watt of power at 12 Volts under ideal light conditions. It is 35 cm x 30 cm x 2.5 cm in size. Can be used in low cost solar projects. You can connect two such solar panel in parallel to get more current and you can connect them is series for getting more output voltage. Perfect for making solar projects and for use as a general purpose solar applications. 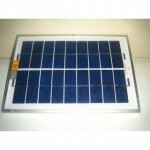 Solar Panel 6 Volt 5 WattThis is a high efficient solar panel. It can output 5 Watt o.. 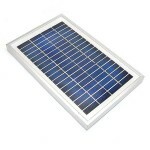 Solar Panel 12 Volt 5 WattThis is a high efficient solar panel. It can output 5 Watt&..